​Life can be difficult at times and sometimes you just need someone to process and move beyond stressful, challenging and hurtful experiences of life so that you can have the relationship you desire. In life we are surrounded by people that we do life with, from spouse, family, community, and work. Sometimes these relationships can be the cause of the stress, challenges and hurts in our lives and homes. We all need help at different times in our lives and sometimes we need someone to walk with us when relationships tend to be falling apart. If this is you lets take sometime to identify some growth areas so that you can begin to restore the important relationships in your life. For some our faith is the foundation of our lives and we want this included in our sessions and for some it’s not as important. So if your faith is important we can make this a key part of our time together if it is not then we will focus on the principles that will lead to a strong marriage and relationships. 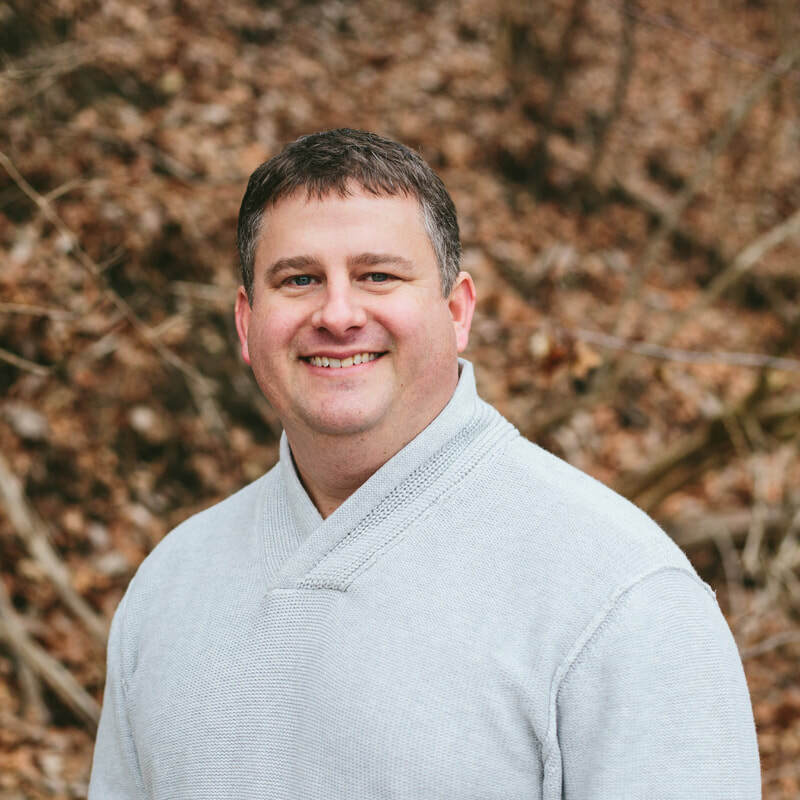 ​ I’m Chad, I enjoy getting to work with couples to help them thrive in their relationships whether you’ve been married for many years or are preparing for that big day I look forward to meeting you. I am a veteran of the United States Marine Corp, graduate of Cincinnati Christian University with a Masters in Mental Health Counseling, married since 1999 enjoying all the challenges and joys that marriage brings to life. If you’ve experienced trauma, depression, anxiety or another mental illness whether personally or by living with someone who deals with mental illness, I look forward to walking with you as you navigate some of the challenging times in life so that you can start to thrive in your own life and in your relationships.